I encourage you to make 2015 a year of experimentation for employee engagement. Help your leaders, managers, and employees become more scientific in their adoption and work with engaging approaches. Let’s move from the dated and proverbial best case to test case. 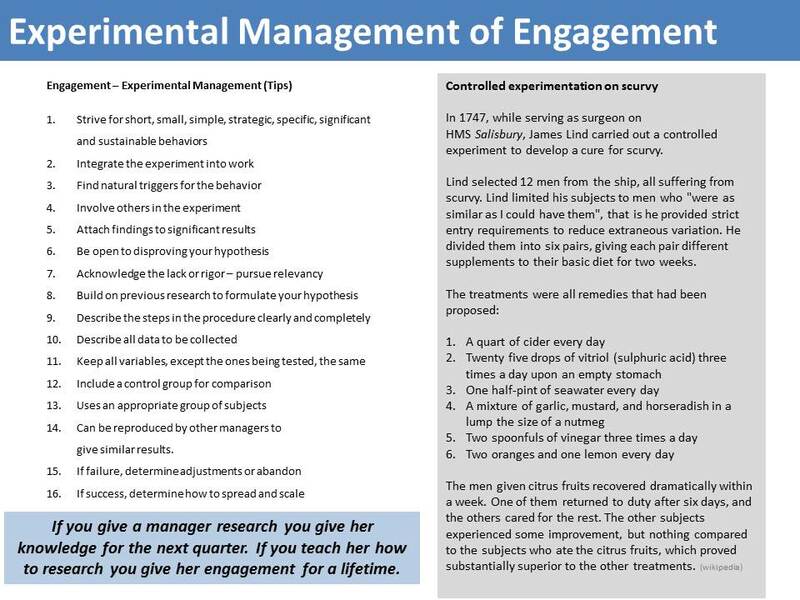 Develop testable hypotheses about what can make a difference in improving engagement for an individual, a team, a department, or even the organization. Run short experiments to test out your ideas and either fail fast or scale quickly. I am reading Karen Maezen Miller little book on zen (hand wash cold: care instructions for an ordinary life) and I appreciate her pithy summation of the Buddha’s teaching as: See for yourself. Don’t get me wrong here, I am not asking you to become a Buddhist, I am asking you to start seeing for yourself as opposed to waiting for directives from a consulting company. In an ideal experiment the tester separates an independent variable (the presumed cause) from a dependent variable (the observed effect) while holding all other potential causes constant, and then manipulates the former to study changes in the latter. 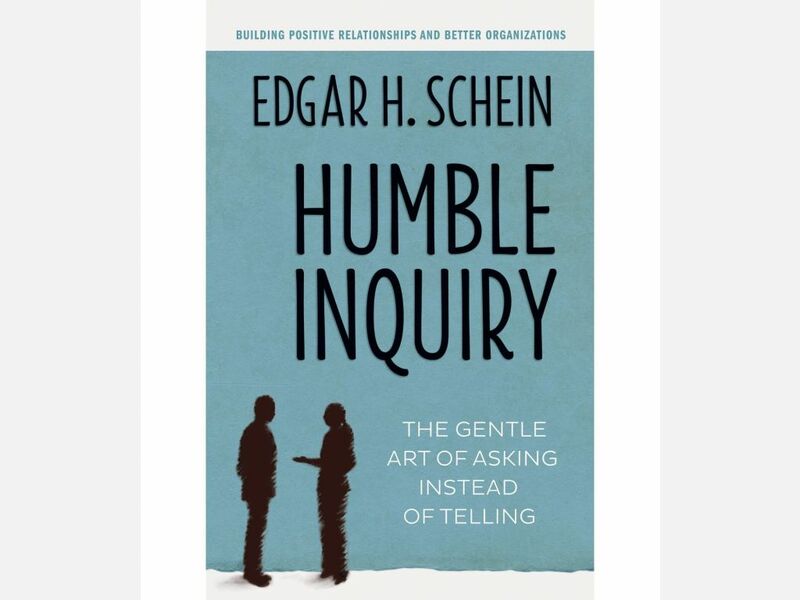 The manipulation, followed by careful observation and analysis, yields insight into the relationships between cause and effect, which ideally can be applied to and tested in other settings. 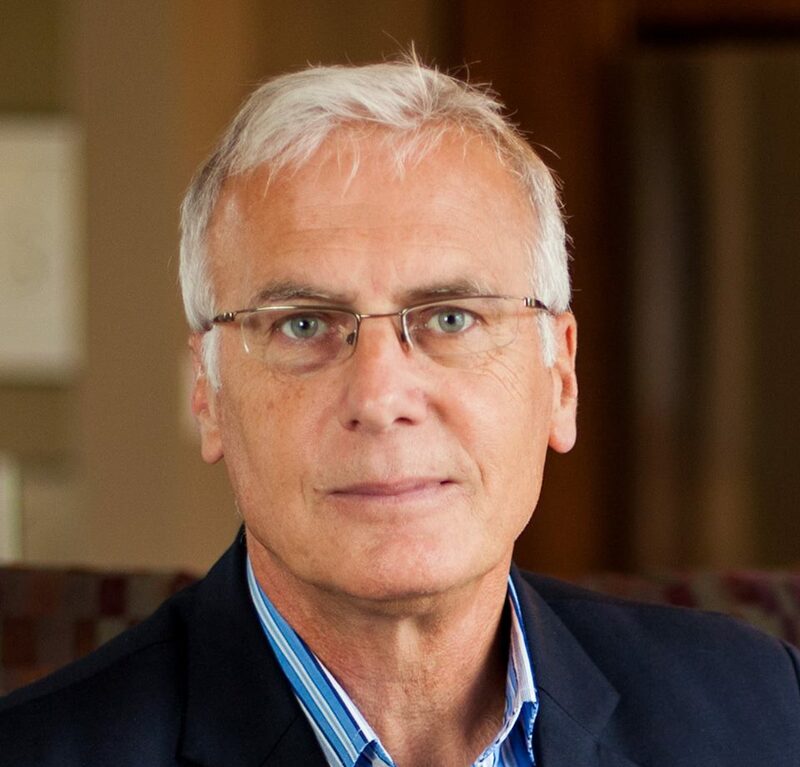 David Zinger is an employee engagement speaker and expert devoted to helping organizations and individuals become more experimental with employee engagement in 2015. 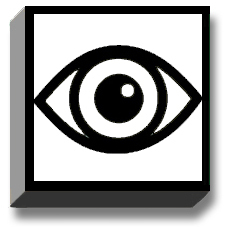 Finding employee engagement discernment on the wheel of engagement. Abandon the search for the ONE definition of employee engagement. Be skeptical without slipping into being cynical. Cease your benchmarking mentality; get off of the bench and into the game. 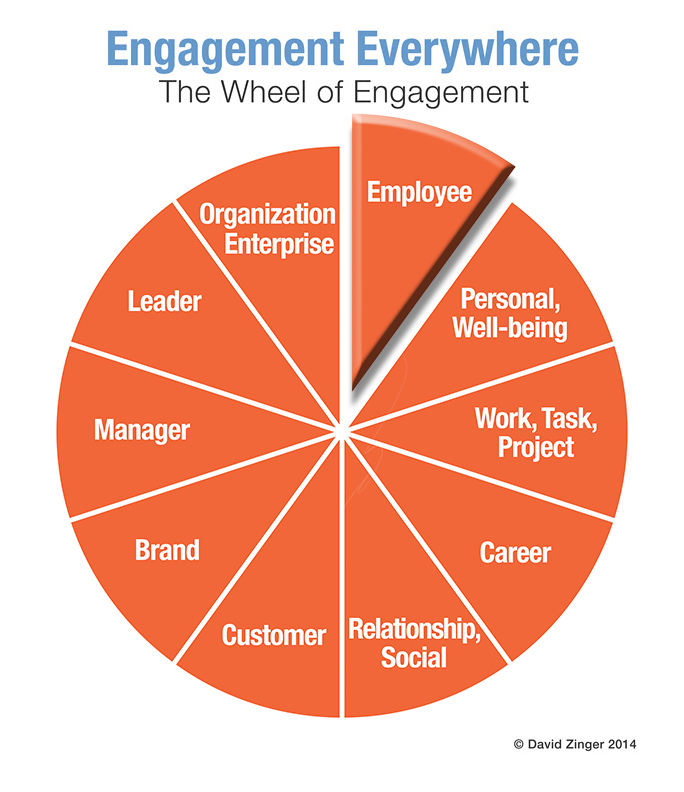 To read more about these 3 ways and to learn about the other 3 ways visit the article: The Wheel of Engagement: 6 Ways to be More Discerning about Employee Engagement in 2014.